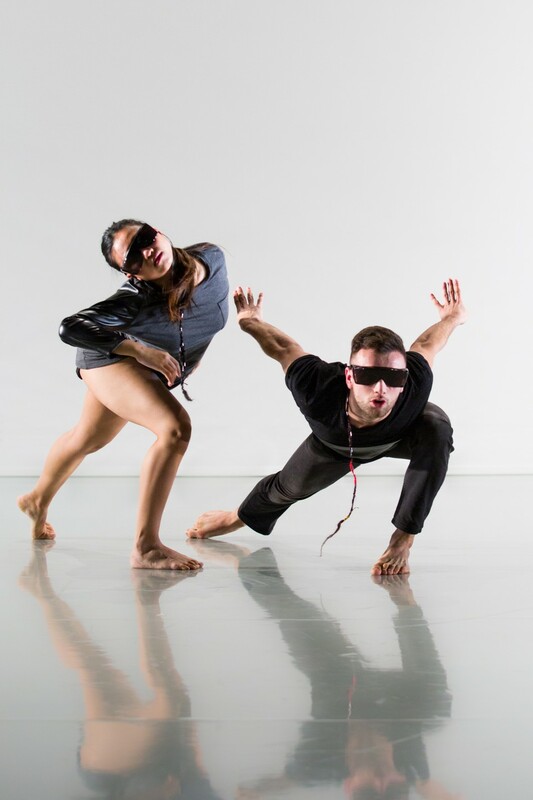 VERVE presents an exhilarating programme of four distinct dance works choreographed by international artists James Cousins, Carlos Pons Guerra, Leila McMillan and Matthias Sperling. 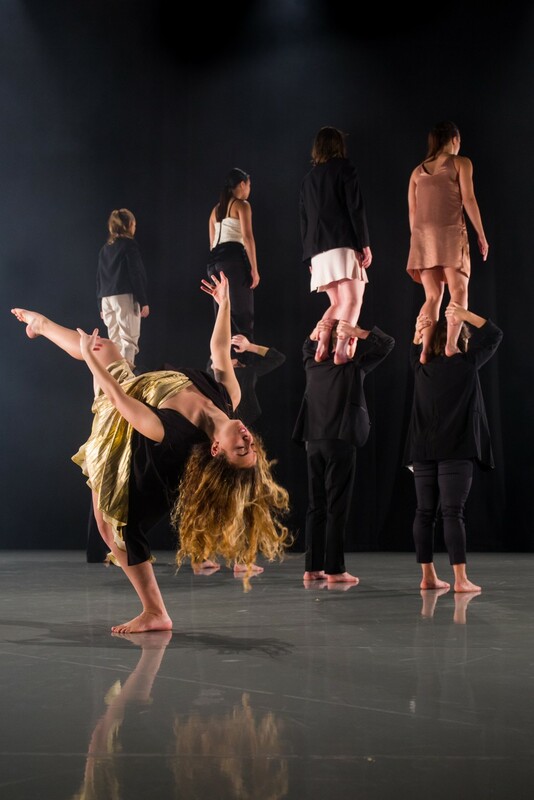 Performed by a company of eleven dancers trained at some of the world’s leading conservatoires, the work is physically daring and thought provoking. 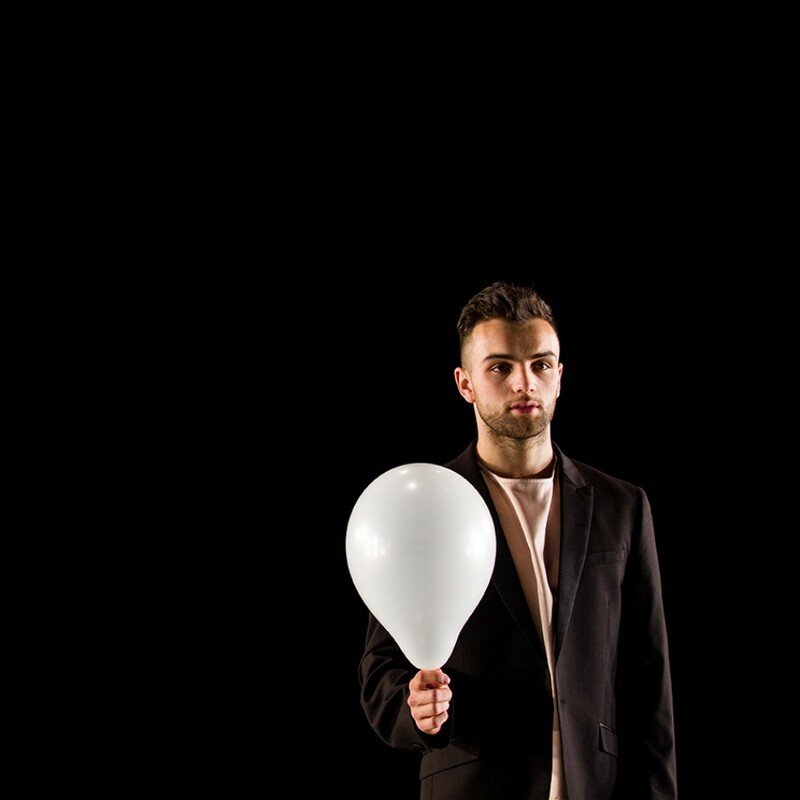 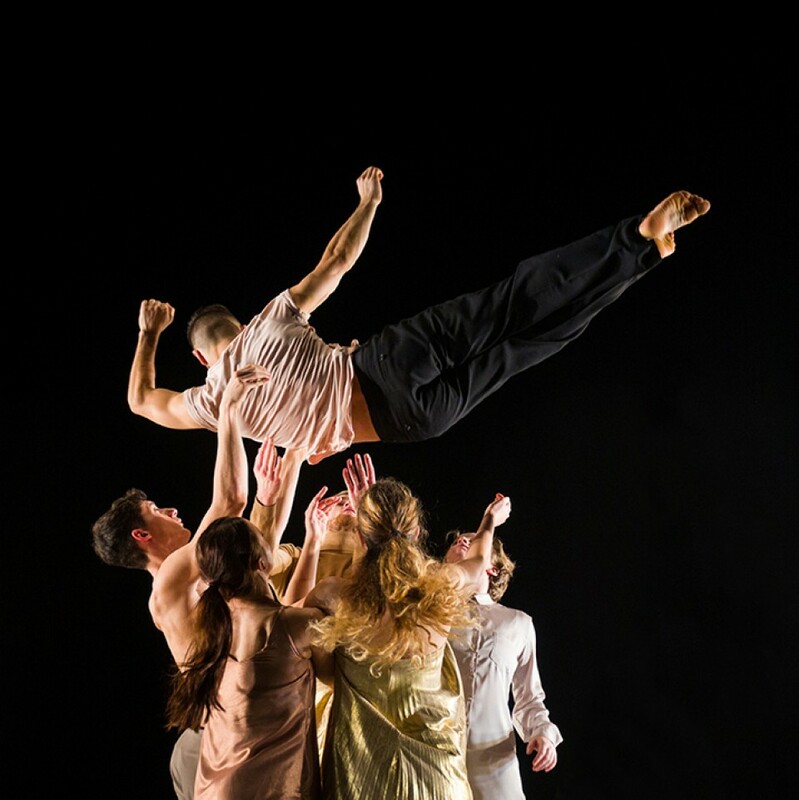 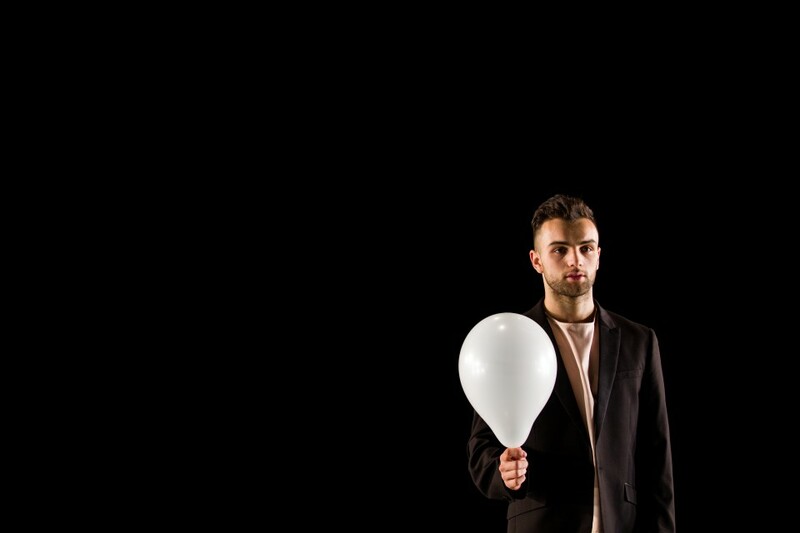 VERVE is the postgraduate performance company of Northern School of Contemporary Dance (NSCD). 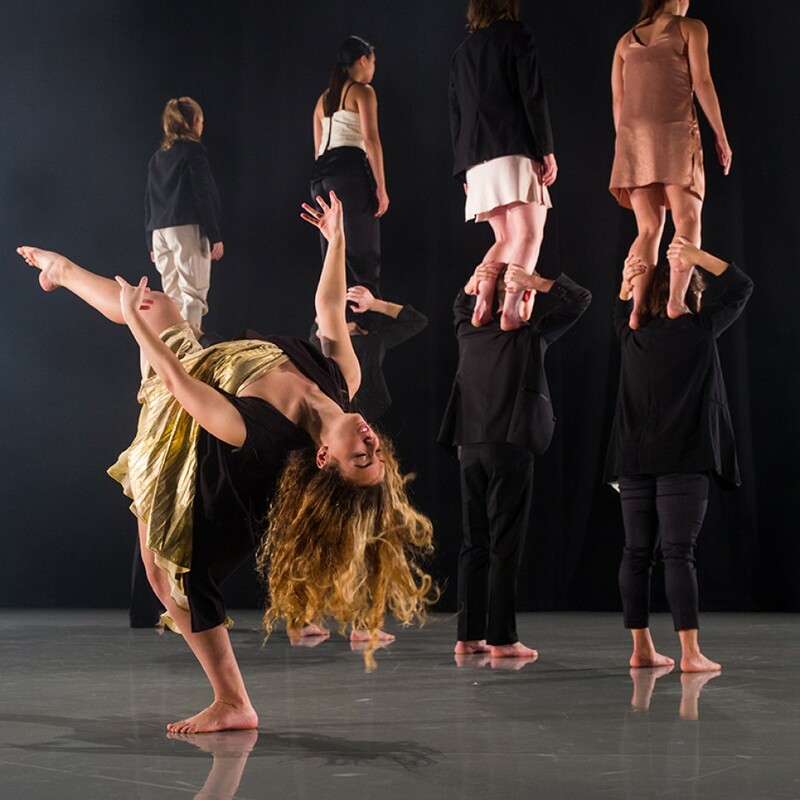 Each year the company commissions leading choreographers to create an exciting new programme of contemporary dance work which tours extensively across the UK and internationally. 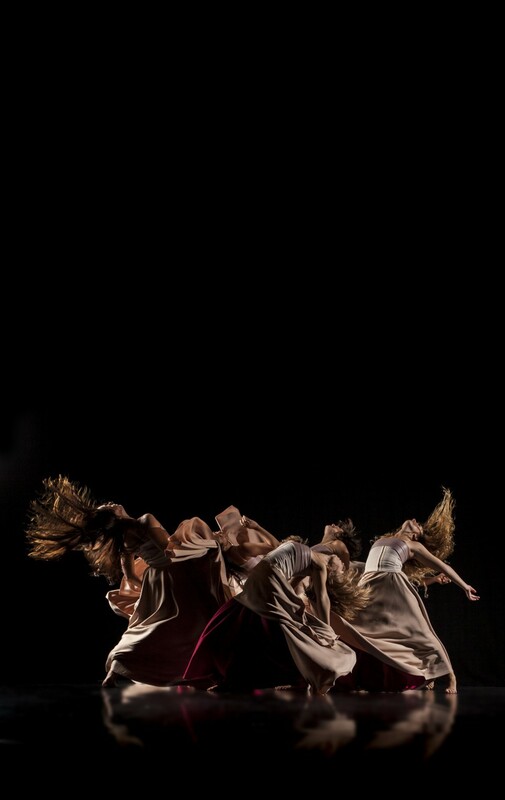 VERVE is led by Artistic Director Matthew Robinson. 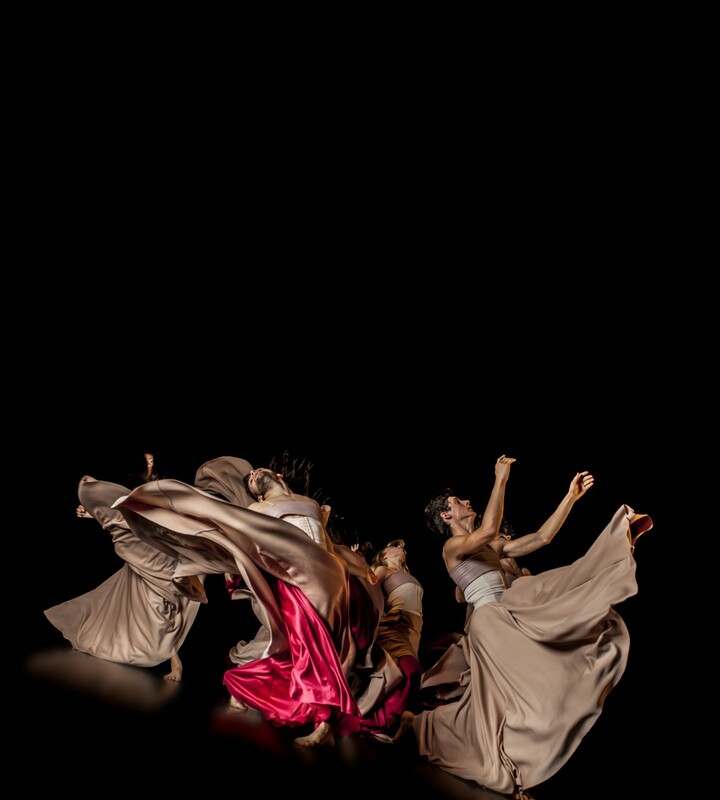 There will be a post-show talk following this performance.